When it comes to scuba diving in Southeast Asia, no doubt Indonesia is among the top destinations, and Komodo island (one of the world-class dive sites and home to Komodo dragon, the largest lizard on earth!) then there's Raja Ampat (or the Four Kings, part of Coral Triangle that contains the richest marine biodiversity on earth) are definitely on the bucket list of many divers. But just off the Indonesian Borneo, there is a less-well known untouched paradise – Sangalaki, which offers top notch diving and an exclusive experience that is perfect for a getaway with your family and friends. 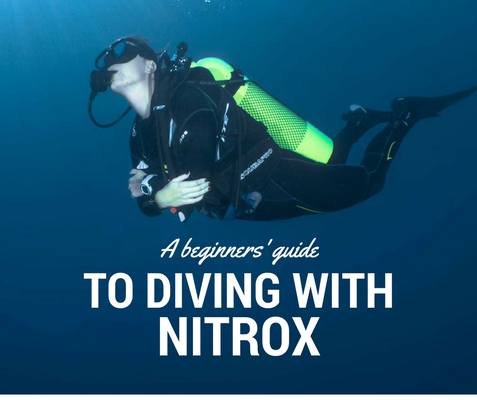 We did two dives in the afternoon, saw surface mantas both while diving and from the boat too, which we thought was already the highlight of the day, but later we realized it was too soon to draw a conclusion. While we were at dinner (by the way the chef here is just amazing! And after dives the boat crew would also feed us with snacks to restore energy, we were completely spoiled after the trip! ), the staff brought a water bucket and guess what was inside? Baby green sea turtles! 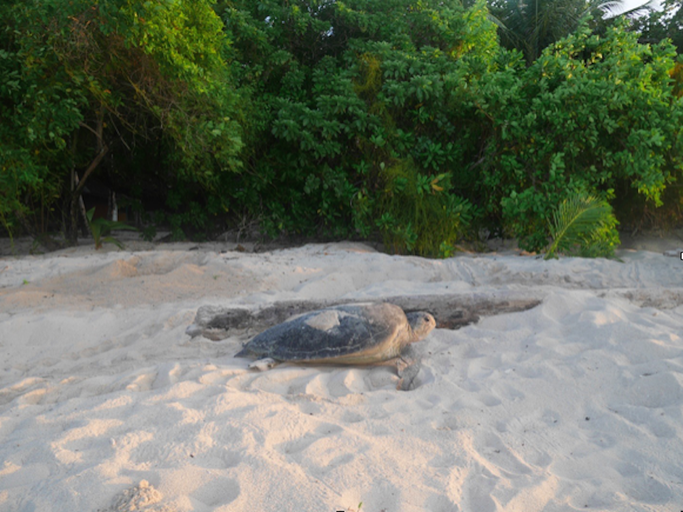 500m*300m in size, with only one dive resort on the island, Sangalaki has its emphasis on conservation & ecology, leading it to be a turtle sanctuary where green sea turtles come to the island to lay eggs. We were told by the staff that among 1,000 baby turtles, only a few can survive to grow up to adult size. When the turtle eggs hatched, the baby turtles were attracted by the lights at the resort. After the staff found them, they would raise the baby turtles for a week to increase their chance of survival before releasing them back to the ocean. So today it was the time to release this batch of the baby turtles. We helped release these little guys back to the ocean and hoping that years later when we come back, we will be able to encounter them again in the ocean. Looking up the sky, it was filled with nothing but thousands of stars that just took my breath away. A true getaway from the busy life in Hong Kong, a city where people cannot live in the now but have their mind constantly drifting to the next thing on the to-do-list, I am so glad to be here, going to sleep with the rhythm of the waves and the gentle breeze, and waking up the next day to an exciting day of diving. The Divemaster told us that if the conditions were good we will be able to see whalesharks in the morning, and they would wake us up at 5 a.m. to get ready for the first dive. Super early but for whalesharks we were willing to sacrifice some sleep for sure! Unfortunately, our doors were not knocked at 5 the next morning so we could just hope the day after we would get to see whalesharks. But we still saw something really special! 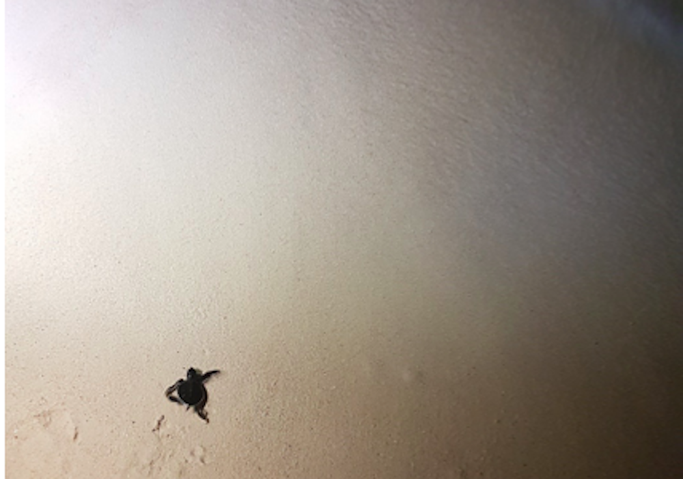 A mommy turtle that we saw last night on the island laying eggs was returning to the ocean so we rushed out of our small cabins located right at the beach to have a little sendoff ceremony for her, before we started the second dive day. Finishing an awesome day, we had another amazing dinner prepared by the chef (everyone got a second of the delicious soup). Before we went to bed, we made wishes to the stars hoping we would be lucky enough to see the whalesharks the next morning, don't think I would ever hope to get up at 5 a.m. as badly! And there came the knock on the door the next day! After a 1.5 hour boat ride we arrived at the dive site – a big fishing work station…Confused? Yes I was too. 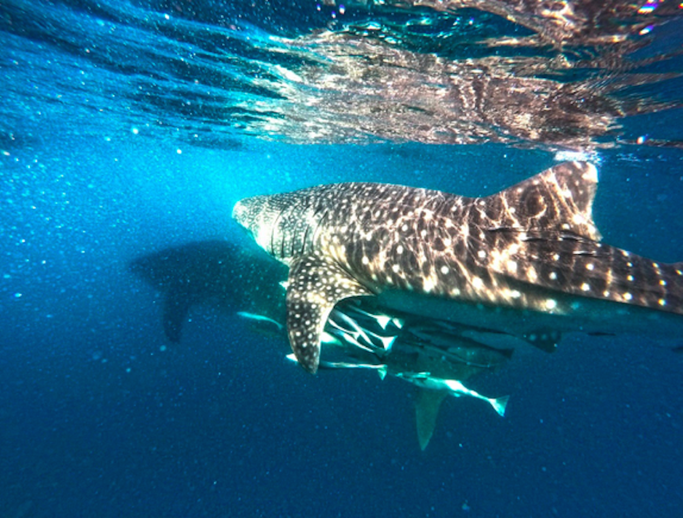 The minute we jumped into the water we were simply amazed by what we saw – five beautiful whalesharks swimming around us at a depth of less than 8 meters. And they didn’t just show up to grab a bite and go, they actually lingered! We had the most luxurious diving experience ever – swimming together with them for an hour, appreciating how beautiful and cute these creatures are (they have really tiny eyes!) and our biggest task was to avoid bumping into one of them. Actually I was swimming too close to one so it didn’t see me, got quite a strong slap at my leg, what an experience to brag about! According to the dive resort, this school of barracudas that we encountered in Maratua is the biggest known school. 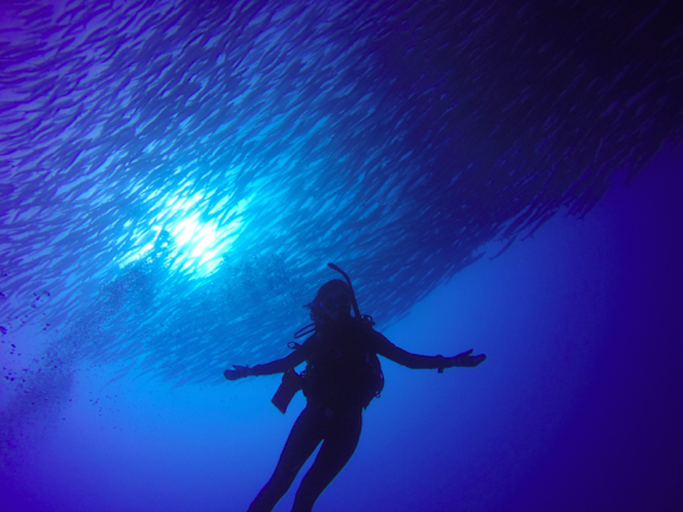 Swimming in the cyclone formed by thousands of barracudas, we immersed ourselves in this incrediblly beautiful scene and it reminded me why I loved diving – to see, to feel and to appreciate a whole different world, and even better, together with people sharing the same passion. Last day we just chilled out, even though we were not diving, we had so much fun! Did some silly float racing, played with the staff’s kids, saw the beautiful sunset at the jetty and the chef even helped us to make a “questionable birthday cake” for our friend as a surprise! All of these precious memories made leaving the next morning so hard, we had one last yummy Sangalaki omelette from the chef before we hit the road and said goodbye to all the friendly staff. They waved to us from the shore as our boat departed and until they couldn’t see us anymore. 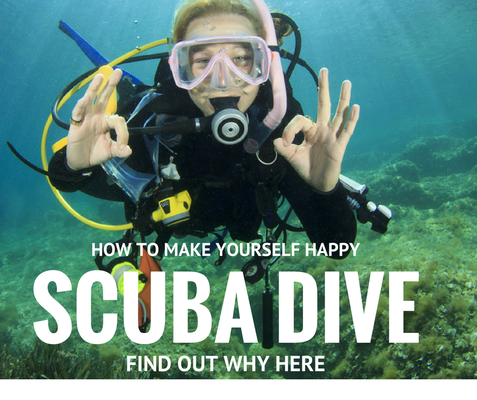 Sangalaki dive trip, the most amazing and exclusive beach getaway that's hard to top. We all left with a heavy heart hoping this dream could last a little longer. An exclusive island with super friendly crew, whalesharks, golden jellyfish, barracuda tornado, surface mantas, turtles laying eggs and baby turtles, I have been missing it every single day after I came back. What are you still waiting for? Photos and the amazing experience credit to: Desmond-Genius-diamond-one-carte-Goh, Alex-wiki-look-under-the-rock-Chin, Nic-mask-squeeze-Chin, Darren-kiss-kiss-Chin, Lara-Face-Ong and Princess Andrea Lau. Thank you for the friendship and adventure, Sangalakies forever!